Get your business discovered on Google Maps, Yelp, Mapquest, TripAdvisor, YellowPages and hundreds of other map services and local directories. Create accurate NAP (Name, Address. Phone) listings and citations across the web to boost your local visibility on mobile phones and tablets. Expand your local content and manage reviews for higher local rankings. Our all-in-one local search marketing service handles your Google My Business, optimizes local citations, builds up your local content and goes all the way to review management. Manage your Google My Business account to integrate and optimize all your local business listings. Expand local content, manage reviews, Google+ posts and make sure your business information is accurate across all platforms. 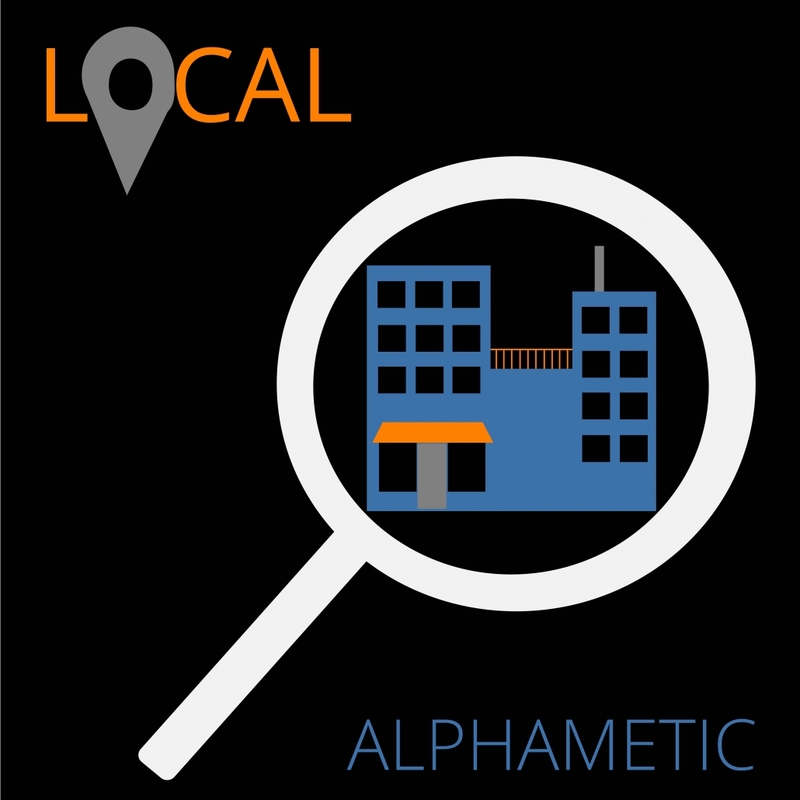 Leverage local SEO tools, such as MozLocal and Yext, to distribute your accurate local business information across the thousands of local map services and directories. Increase the number of citations for consumer trust and better local rankings. Expand local content on your own website, including Local Schema Markups, and across various local maps, listings, and directories. Include keyword-optimized descriptions, tags, and images on all your relevant citations to expand your local reach. Track and respond to user reviews and ratings in real-time using our integrated suite of local review management tools. Encourage review feedback from your most loyal customers by designing effective local marketing campaigns. 60% of American adults use their smartphones and tablets to search for local product and service information. Do you have your local strategy yet? Local search marketing is the implementation of SEO strategies in order to rank on Google SERPs at the local level, including Google Maps, local listings, Yelp, TripAdvisor, Yellow Pages, and more. This is vital for a brick and mortar business looking to increase its visibility online. Year over year, searches that included the term “near me” effectively doubled – and this trend isn’t slowing down. If you are a local business, you may not be competing nationally, you’re more likely competing within the small pool of businesses near you. Google pushes local information to the top of search results when businesses have their listing completely updated, accurate and up to SEO standards. What is your Local Marketing Process? We start with a local visibility audit to identify underperforming areas. Then we review/optimize your Google my Business since it has the biggest reach in terms of visibility. Next, we set up your business on local SEO tools, such as Moz Local or Yext, to audit your business NAP (name, address, phone) information consistency. We make sure your business information is accurate and up to date across all local directories. Lastly, we provide review tracking services, local content and local schema markup on your website. How do you measure Local Business Visibility? How much does the local marketing service cost? It depends on the number of locations, industry, as well as the competitiveness of the market. Usually, local marketing is part of our larger SEO strategy. We take a holistic approach to SEO in order to ensure the overall success of our clients. Submit a contact request on the form below to learn more.